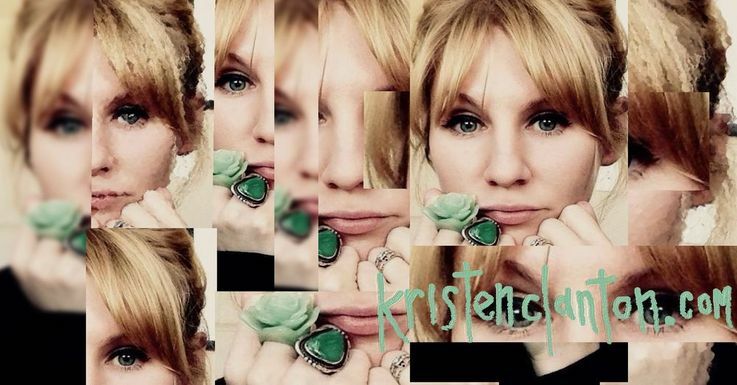 kristenclanton.com: on The High and Low and Alice de Janze and why I want to know about people only the dead remember. on The High and Low and Alice de Janze and why I want to know about people only the dead remember. Tim and I have started a joint writing venture, called The High and Low, which focuses on the role of culture in modern society. Mostly, for me, it is about finding the heart in things and considering, and hopefully, having the tenacity and imagination to construct causal relationships between the things I currently experience, history and the universal subconscious. I've always been after the universal subconscious, which may be why most of the adventures in my life have come to play in my imagination. may mean that it is not a book worth writing about because so few parts and people in the world know it's there. The thing is though, lately, I've only wanted to read about people that were here but no one really knows they were around. I want to read about people that lived these wild days that they constructed for themselves; days that were just vibrated with so much freedom, it felt like madness. I want to know about people that affected everyone and effected everything; I want the stones that sunk to the bottom of the sea and created their own tsunamis. 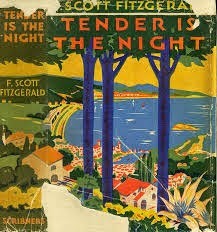 which Fitzgerald stole from the headlines for Tender is the Night. And she got away with it because France believes in crimes of passion, just as America believes in crimes of pride and crime of rivalries because we want to believe these things bring out the greatest parts in all of us. some women are just like that. But she played the ukulele, sang her old Southern American songs, and kept her world at arms length, burying her story with a suicide, after she most possibly committed second crime of passion because of a rivalry. Lately, I've been thinking about the vast difference between the muse and the creator and how one can never substitute the other, and maybe it can be remarkably difficult to know which side of the line you're on. And "Oh Yoko" is definitely my favorite Lennon song. 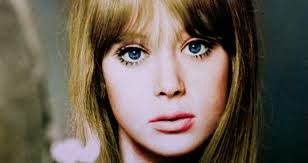 Pattie Boyd got "Layla" written. Maybe we are all both, but we can only do one well and constantly pursue the other. I'm more interested in the no name muses lately though, which tend to be the fossils beneath the known history of things, and those fossils are rarely cared about ever, if at all.